Audioboom / TBH-Episode 12: The new i Phone- Hurricanes & more! 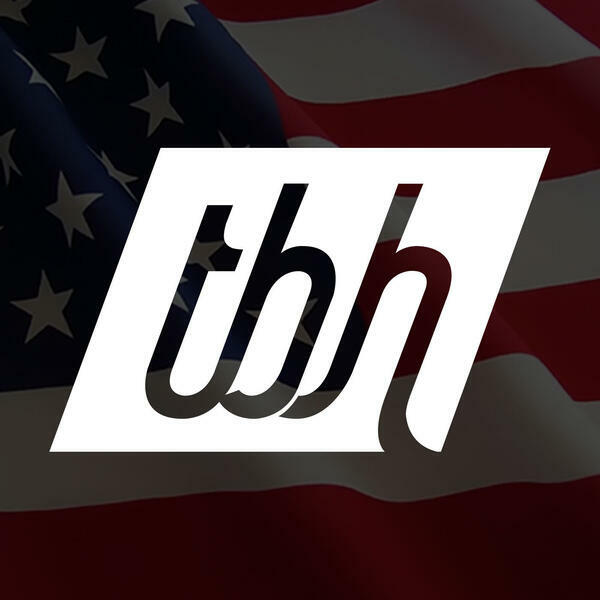 TBH-Episode 12: The new i Phone- Hurricanes & more! This week on TBH, we talk about The new i Phone- Hurricanes & more! Mike Coscarelli- digital producer Cumulus media. TBH-Episode 13: Harvey, Trump and The Stock Market! TBH- Episode 15: Trump, Code breakers, & Pocahontas!